Colour is an equalising lens through which we experience our natural and digital realities, and this is particularly true for Living Coral. 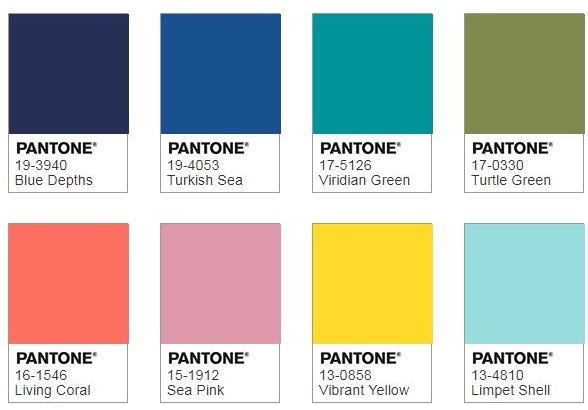 With consumers craving human interaction and social connection, the humanizing and heartening qualities displayed by the convivial Pantone Living hit a responsive chord. Leatrice Eiseman, Executive Director of the Pantone Colour Institute. If you’re looking to update your bathroom, and in need of some colour inspiration, then why not consider Living Coral? Read on to discover the ways in which you can incorporate this vibrant colour into your bathroom for a fresh and modern look. 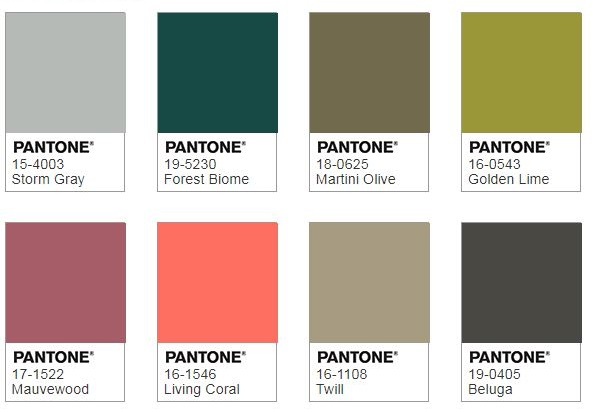 The Pantone Colour Institute highlights top seasonal runway colours, forecasts global colour trends and provides colour advice to companies for visual identity. Pantone Colour of the Year has influenced product development and purchasing decisions in a range of industries such as fashion and home for 20 years. Thoughtful consideration and trend analysis is what goes into the Colour of the Year selection process. The colour experts at Pantone search the world looking for new colour influences to arrive at the colour selection each year. These influences can include fashion, new artists, popular travel destinations and socio-economic conditions, even new technologies and materials can influence the final colour. So, as you can probably tell, there’s a lot of research and thought that goes into Pantone Colour of the Year. 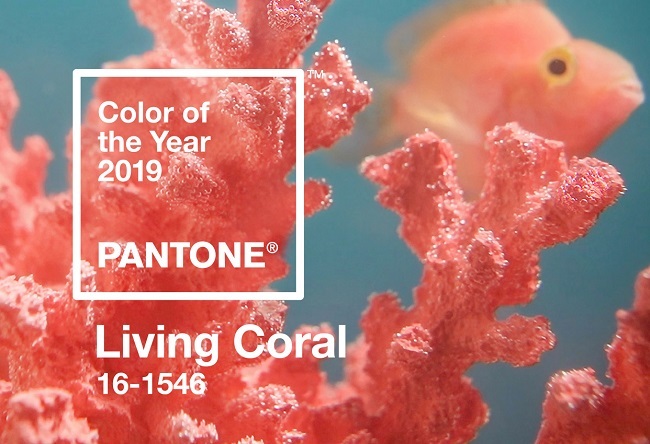 Pantone have created five colour palettes that feature Living Coral, which you can use or take inspiration from, to bring this year’s shade into your home. Here’s three of our favourite Pantone colour palettes. If you love vibrant colours, then this colour palette is the perfect option. The bright colours are suggestive of a watery environment that lies beneath a tropical island paradise. Living Coral really stands out against the cool, understated colours featured in this colour palette, making it the main focal point. This colour palette takes inspiration from the many different skin tones around the world and the shades we use to enhance our complexions. Incorporating Living Coral, or any colour for that matter, into your home takes skill and requires an understanding of which colours work well together. With colour, it’s all about getting the balance right, ensuring your eye isn’t too distracted by it and that there’s a connection between the parts that make up the scheme. 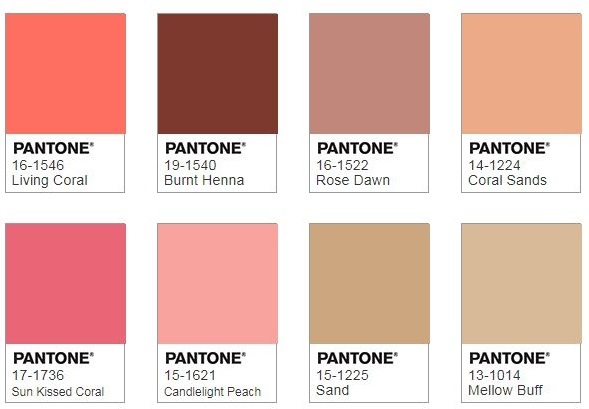 Use the above colour palettes to see which colours work well with coral. Here’s some ways that you can use Living Coral in your home. Textiles such as pillows and throws provide a quick and easy way to use this bright colour in a room. They provide a dash of colour that isn’t overwhelming and aren’t a big commitment since you can easily swap things over as and when you like. You could take things further with Living Coral and use it in small areas throughout a room using artwork, blinds or curtains and a side table. For a bolder effect you could paint an accent wall using Coral Flair by Dulux or choose large, statement pieces of coral-coloured furniture. If painting an accent wall, keep the other walls light and neutral. 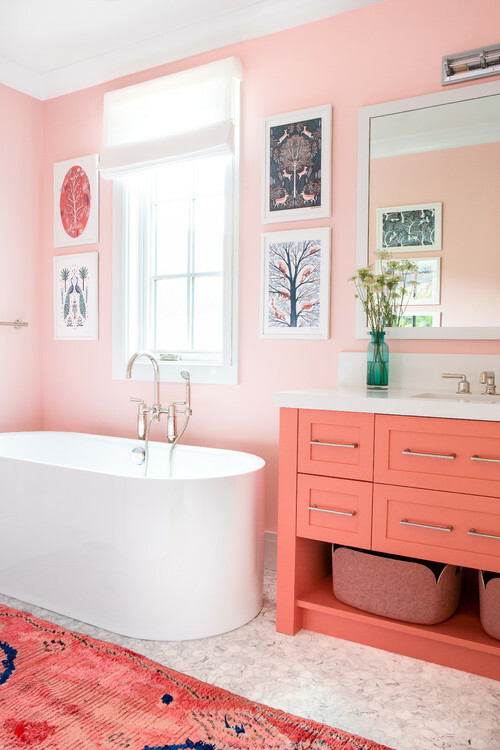 Coral may not be the first colour that you think of when it comes to bathroom colour schemes, but if used carefully, it’s a great colour for brightening up a dull scheme and creating a sense of warmth. Coral can be used as an accent colour or if you’re feeling bold, then you could paint the walls or use wallpaper. There’s no easier and quicker way to introduce Living Coral into your bathroom than with towels and accessories. Coral towels and a matching bath mat will add vibrancy to your bathroom. You could even fit a new shower curtain to bring the look together. A coral accent wall will add wow factor to your bathroom and make it stand out from the crowd. Use paint, tiles or choose some patterned wallpaper to create extra interest. If you’re creating an accent wall, keep the rest of the bathroom simple to prevent it from looking too busy. If you have a grey bathroom and not sure how to make it look vibrant and colourful, then just add some accessories and towels in coral to make the room come alive. Grey and coral work wonderfully together. You could also hang a piece of artwork or fit a coral coloured window blind. Coral provides a great way to liven up an all-white bathroom and works well when combined with other bright colours such as teal for a tropical look and feel. Add some bright towels, bath mat and accessories for an instant update. Painting your bathroom furniture in a vibrant coral hue will take your bathroom from drab to fab and brighten the space up. A coral coloured vanity unit or cabinet makes a statement, adding individual flair. 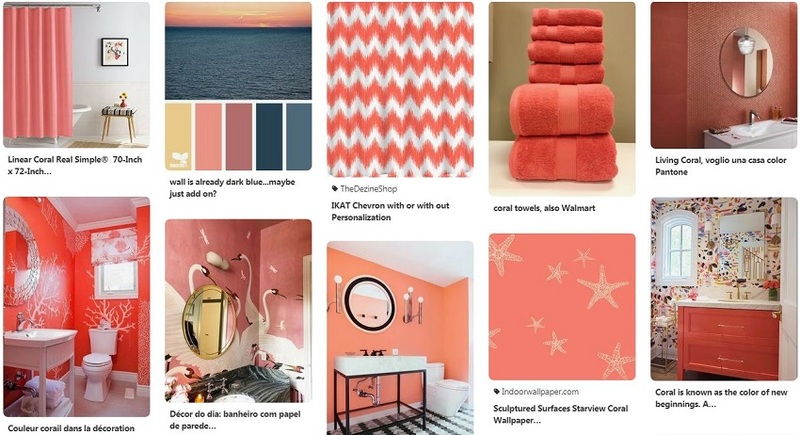 For more Pantone Living Coral bathroom ideas, check out our dedicated Pinterest board, where you’ll find plenty to inspire you. 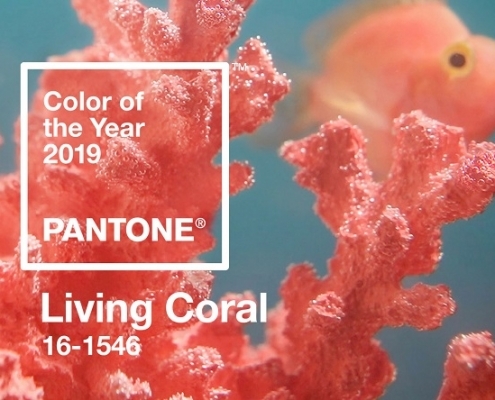 Breathe a new lease of life into your home with Pantone Colour of the Year 2019 Living Coral. Discover colour ideas and more in our inspiration guide. 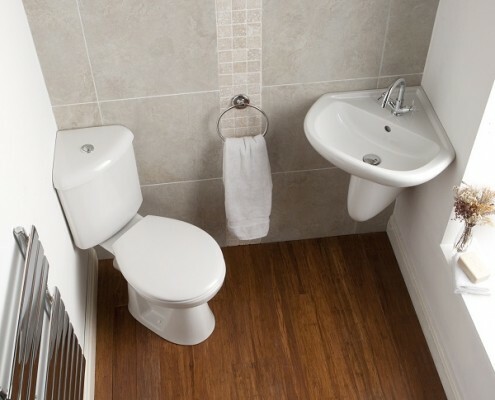 Planning a bathroom redesign? 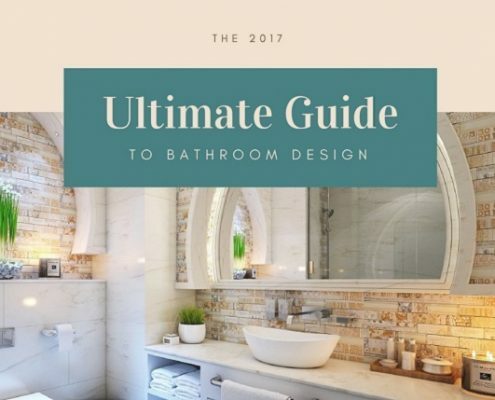 Start here with our ultimate guide to bathroom design with guidance from purpose to product. Big ideas for small bathrooms - from clever use of light to mirrors and space saving fittings - here's how to get the most out of your tiny bathroom.